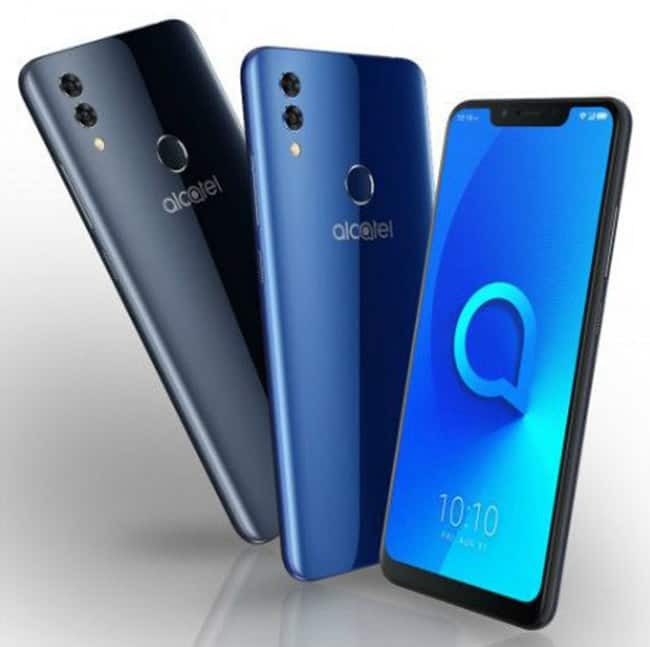 The Alcatel 5V features a 6.2-inch HD+ display running at a resolution of 720x1500pixels, and an aspect ratio of 19:9. 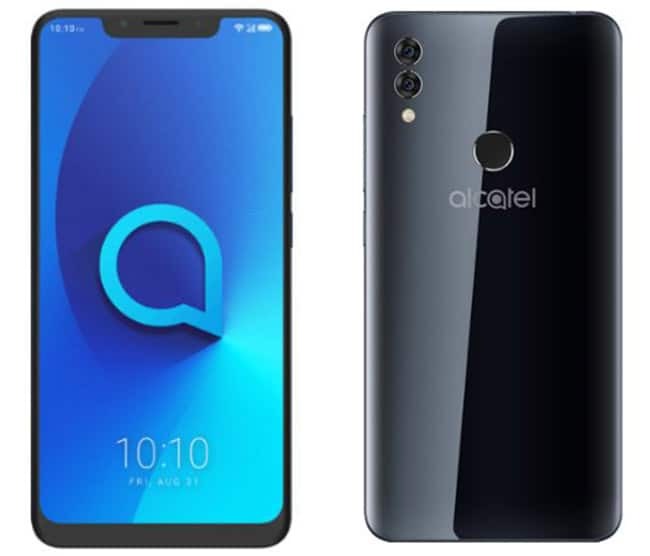 The display also has a notch on the top that houses the front camera, earpiece and sensors. 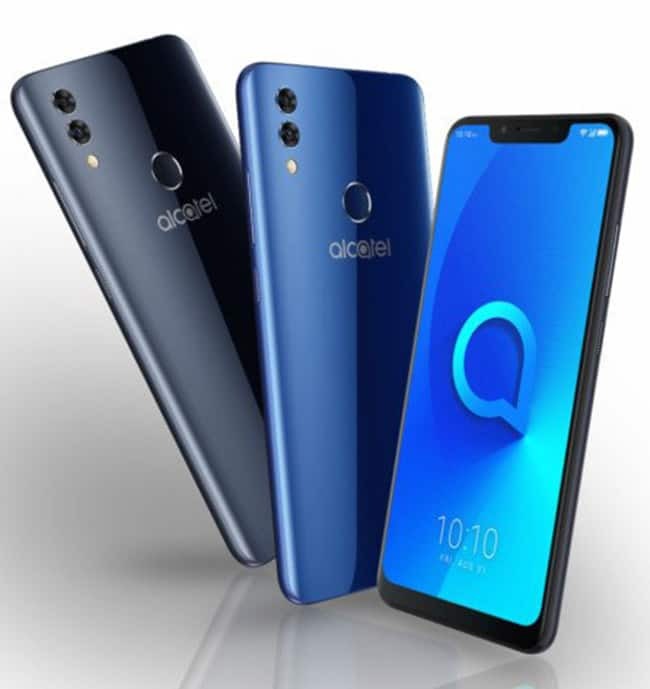 Alcatel 5V has been priced at $199 (roughly Rs. 13,600), and it will be made available sometime later this month. 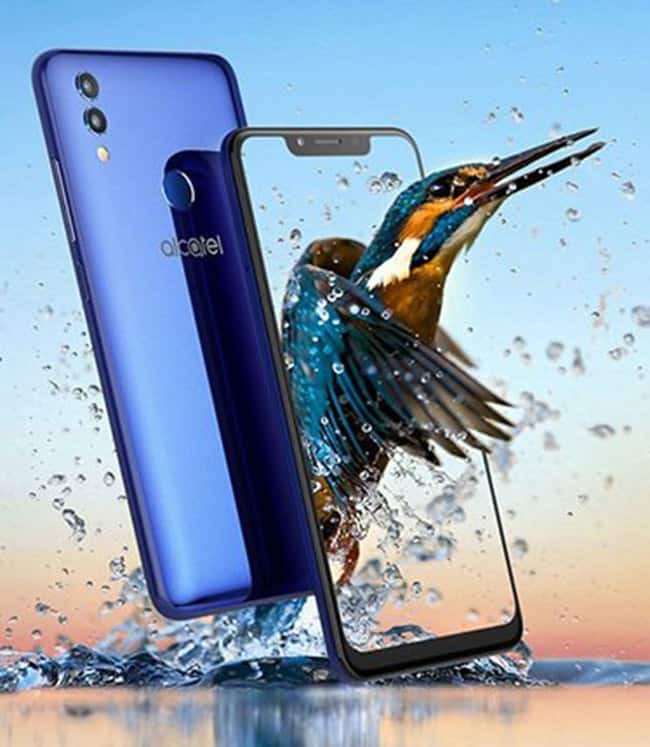 The smartphone includes a 12-megapixel main camera with f/2.2 aperture and a 2-megapixel additional camera with f/2.4 aperture. 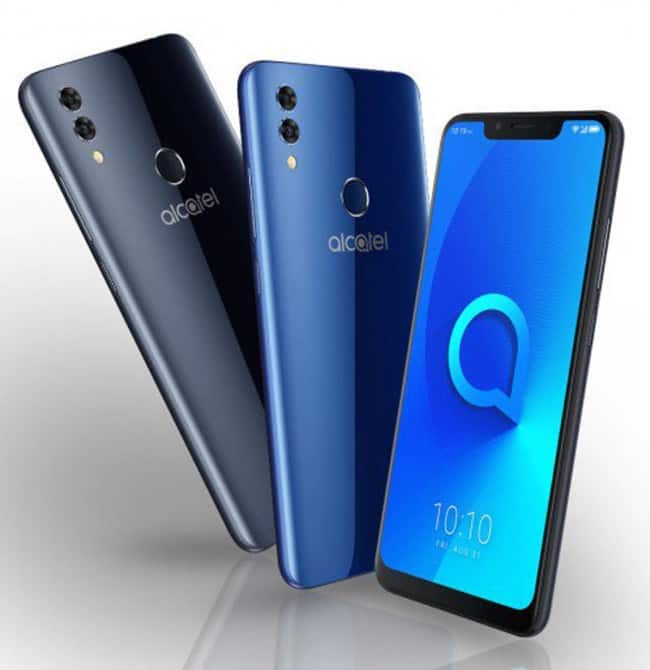 The Alcatel 5V packs a 4000mAh battery that claims to offer 18 hours of talktime (3G), and 620 hours of standby time (3G). The phone will apparently take 2 hours 48 minutes to fully charge. 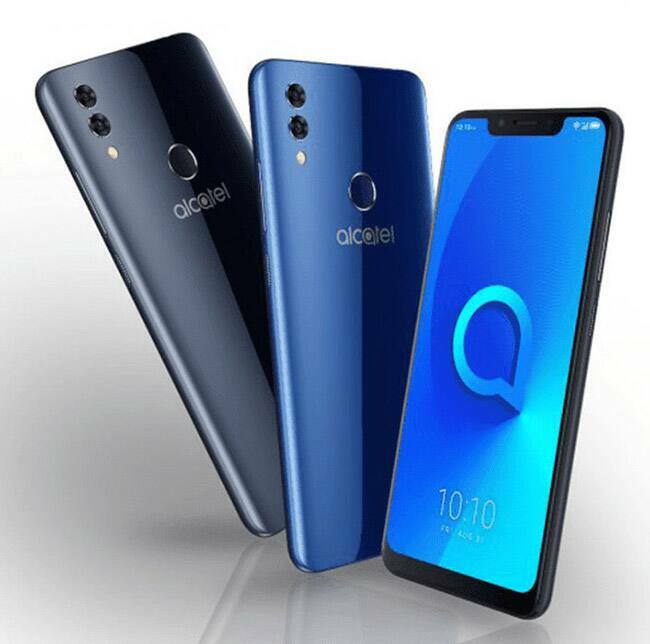 The Alcatel 5V runs on Android 8.1 Oreo OS, and sports a single Micro-SIM slot. 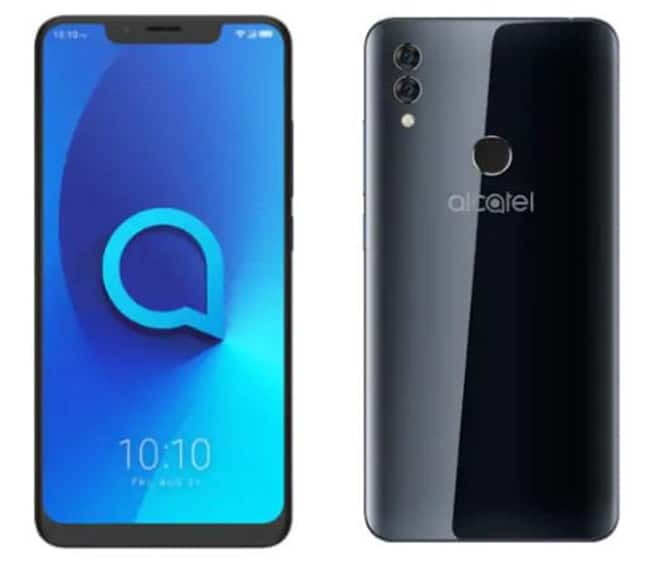 Alcatel 5V powered by the MediaTek Helio P22 octa-core (4 x Cortex-A53 at 2.0GHz, 4 x Cortex-A53 at 1.5GHz) processor paired with 3GB RAM. Internal storage is at 32GB with the option to expand further via a microSD card slot (up to 128GB). Connectivity options include Wi-Fi 802.11 b/g/n, Wi-Fi direct, Wi-Fi hotspot, Bluetooth 4.0, USB 2.0, GPS, A-GPS, 3.5mm audio jack, NFC, FM radio, and more. Sensors onboard include accelerometer, e-compass, fingerprint sensor, gyro sensor, light sensor, and proximity sensor.